TRUMBULL, Conn. (AP) _ The president of Electric Boat is briefing business groups and others on how the subsidiary of General Dynamics Corp. is preparing for a new submarine construction program. 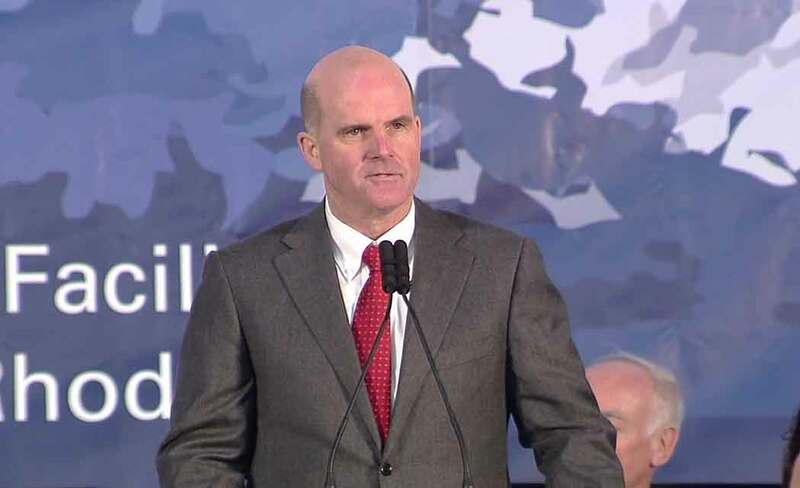 Electric Boat President Jeffrey Geiger is set to speak Friday at a manufacturing meeting in Trumbull. He’ll discuss how his company is preparing for the Ohio replacement submarine program and what it means for manufacturing in the state, local suppliers and Connecticut’s economy. The conference also will give participants the opportunity to focus on privacy and security for manufacturing companies, workforce development, innovations and women in manufacturing. The manufacturing event is sponsored by the Connecticut Business and Industry Association.